My mother is currently on some sort of low carbs diet. I guess each person has to try different things in their life. Anyway, that was a great excuse to try and make a new snack that was in accordance to her diet. Which made it harder that not only were 'usual' carbohydrates, like flour and sugar were clearly out of the picture, she is not even allowed to eat most types of fruit. 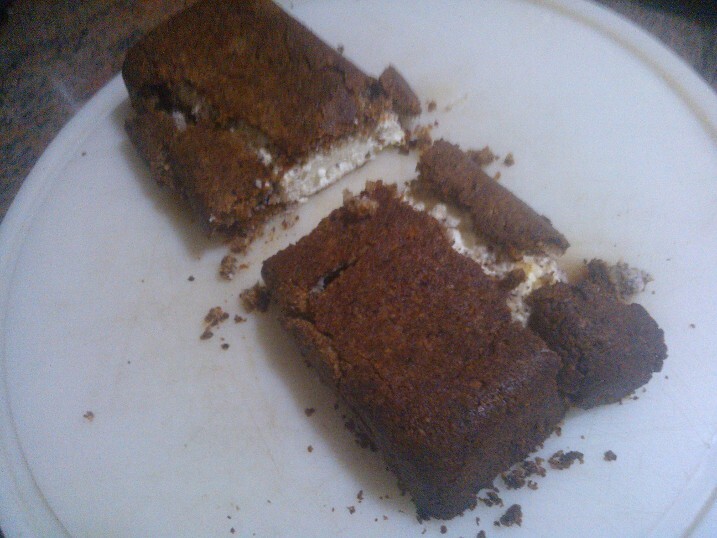 I ended up making a cottage cheese cake with the dough made of nuts. It also allowed me to use the grated hazelnuts, which I was eyeing in the drawer for quite a while.